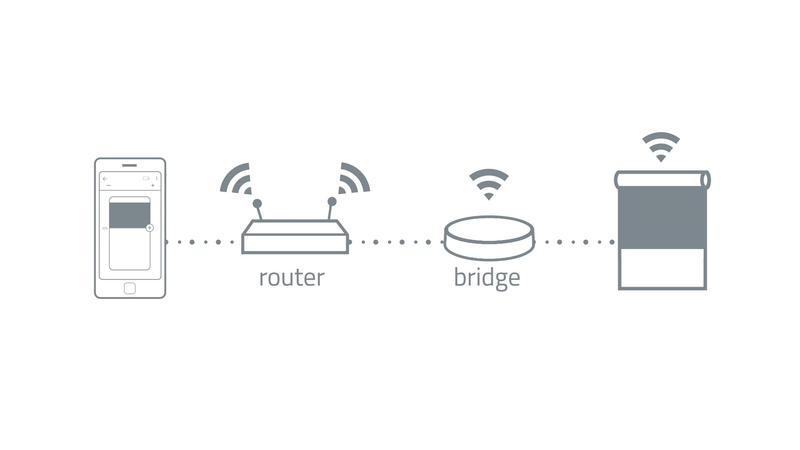 CM-20 Wi-Fi bridge provides access to mobile app control. 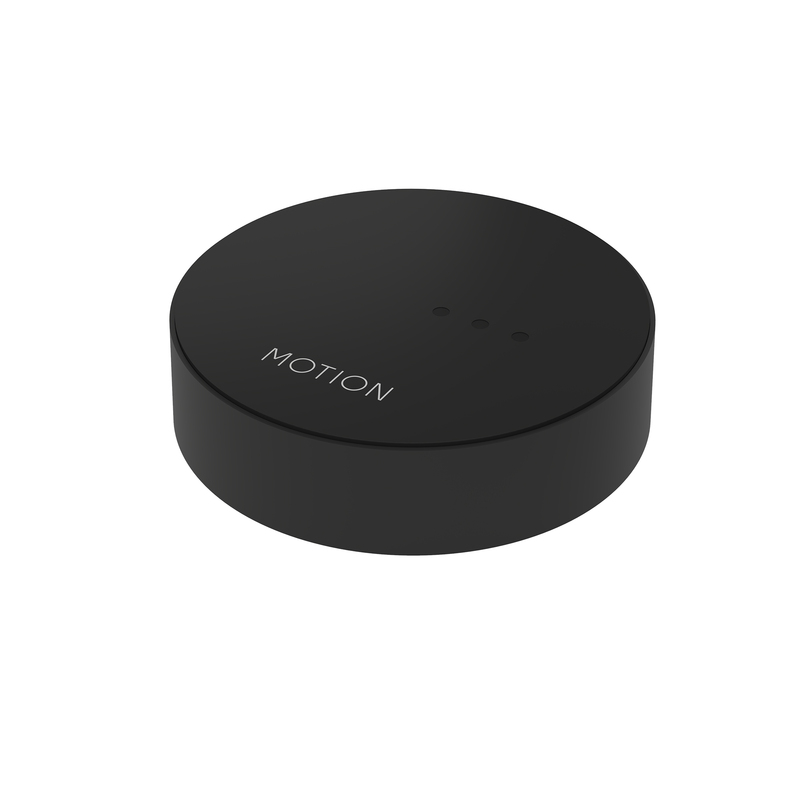 This bridge in combination with the MOTION app makes it possible to operate motorized blinds with a simple swipe. The app allows to create rooms, scenes and timers for fully automatic operation. The precise positioning and battery health of connected blinds is shown in real time on screen by means of bi-directional communication.